All our top quality products, including 2014-2016 GMC Sierra 1500 OEM Style Clear LED Fog Lights Kit, are offered at lowest prices with FREE SHIPPING! 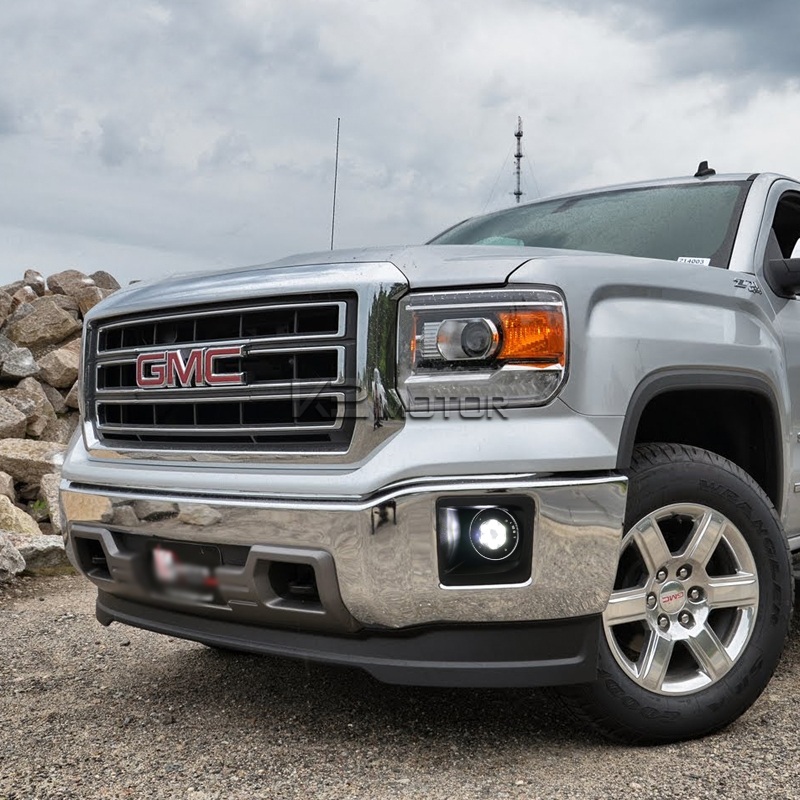 Brand New 2014-2016 GMC Sierra 1500 OEM Style Clear LED Fog Lights Kit. 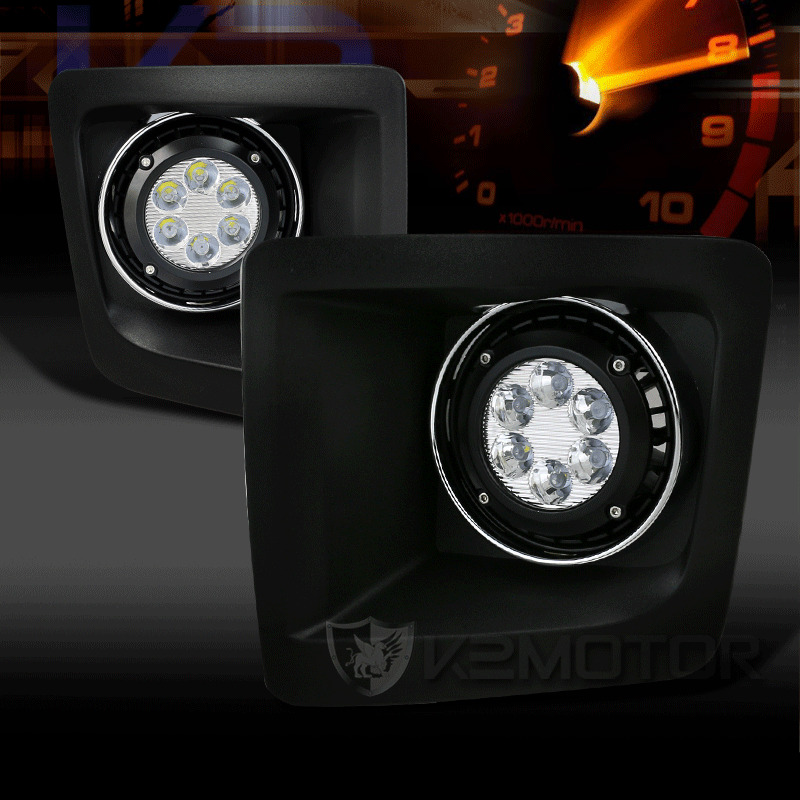 Replace your damaged or dimmed fog lights only at a fraction of factory cost. These quality fog lights are made to fit perfectly on to your vehicle with easy installation with no additional wiring. These fog lights will give your car a stylish and unique make over.